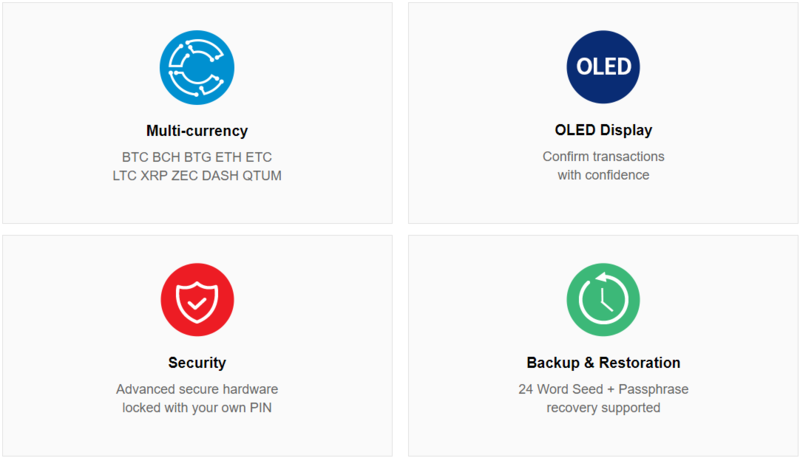 Kasse is a next-generation USB connected device that secures your cryptocurrency wallets with the latest bank-grade security hardware. Your private keys can never be seen, held, or known by Kasse or any third party. 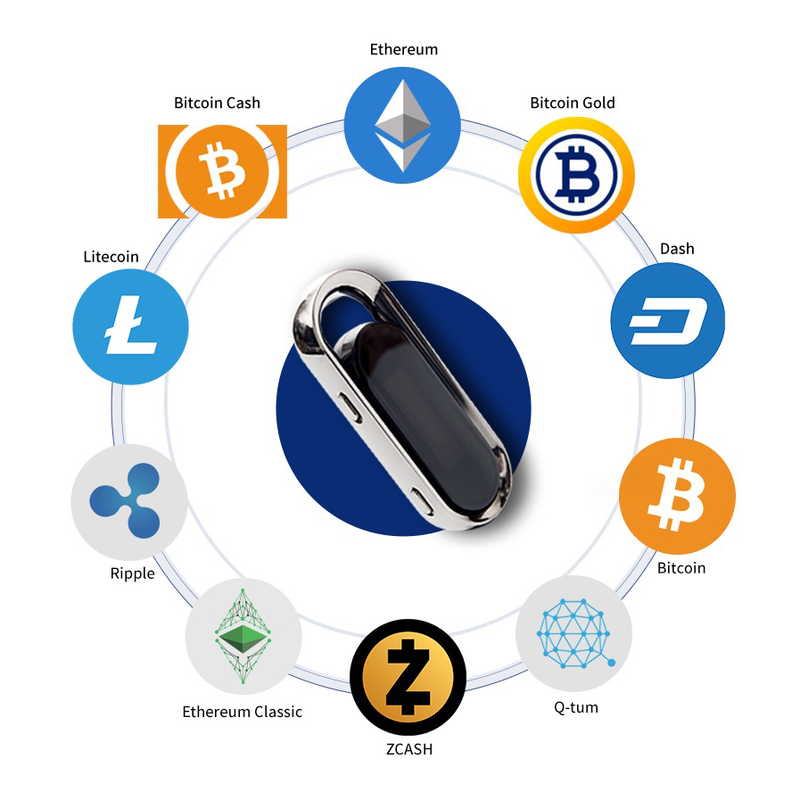 They are inaccessible and locked away within the secure element of the Kasse hardware wallet, and they are only used to sign transactions when you physically confirm them with the buttons on your device. With the Kasse HK-1000, your digital currency wallets are truly yours, and you can secure them with the peace of mind and sophistication of a high-security bank. Kasse is compatible with all BIP39 compliant wallets (12-24 Word Seed + Passphrase). Import, recover and generate cryptocurrency wallets that are compatible with all leading hardware wallets and most popular software wallets. 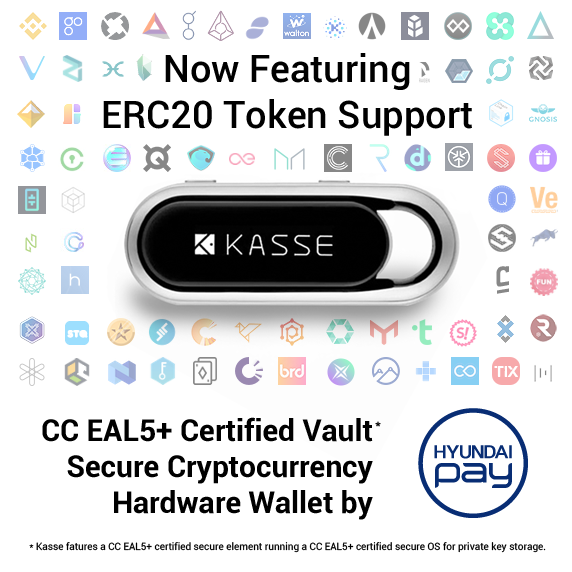 Whether Kasse is your first wallet, you are making the switch to Kasse, or your Kasse is a backup for an existing hardware wallet, you can be sure of seamless compatibility with all other solutions. Kasse Currently Supports: Bitcoin (BTC), Ethereum (ETH), Ethereum Classic (ETC), Bitcoin Cash (BCH), Bitcoin Gold (BTG), Dash (DASH), Litecoin (LTC), Qtum (QTUM), Ripple (XRP), Zcash (ZEC), Hyundai DAC (HDAC), and more coming soon! Additionally, Kasse's all-in-one software client features full native support for ERC20 coins/tokens. 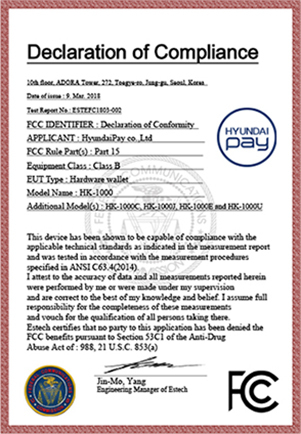 Securely store and manage over 500 ERC20 Tokens with the HyundaiPay Kasse! Cold storage of digital currency has never been so secure and easy! Store, send, and receive cryptocurrency safely and with confidence through the Kasse All-in-one PC App (Windows & Mac OS X currently available -- Linux & Mobile Coming Soon). Beneath its compact and elegant ergonomic exterior, Kasse secures your private keys within a secondary secure chip locked by a user-created pin. Hardened against threats to your coins, this silicon vault is immune to malware, key loggers, viruses, and hackers. 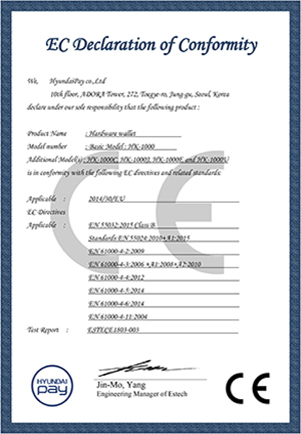 Transactions must be confirmed with the user-generated PIN directly on the Kasse. 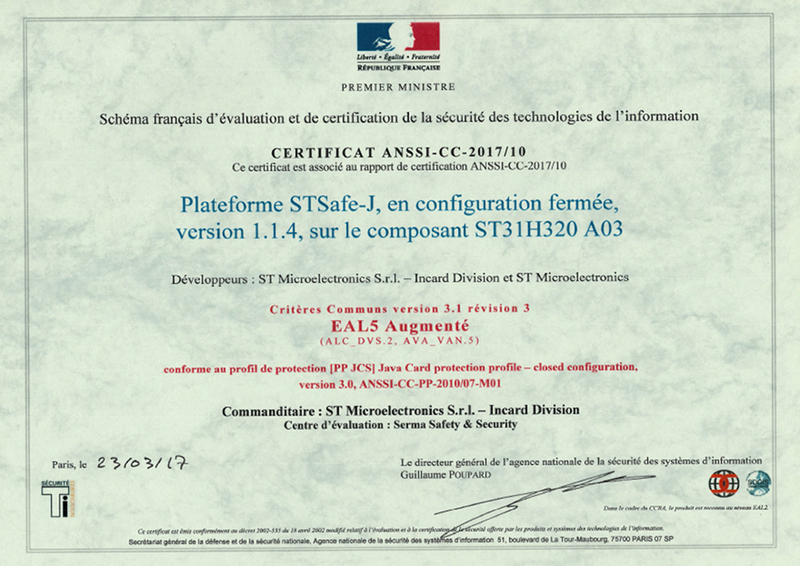 Featuring a state of the art dual-chip hardware configuration (STM32L082/STSAFE-J100), Kasse stores cryptocurrency private keys within a CC EAL5+ certified secure environment featuring an AIS-31 class PTG.2 compliant true random number generator. 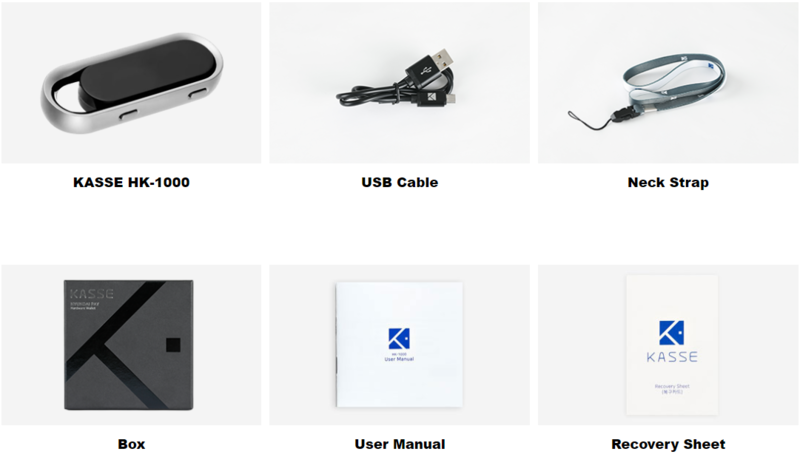 Everything you need to secure your crypto coins in one box: Kasse HK-1000 hardware wallet, USB cable, nylon lanyard, user manual and blank recovery sheet. Just download the free software client from KasseUSA, plug in your Kasse, and generate your secure wallets within minutes. Passive Matrix OLED, 128 x 32, 0.94"